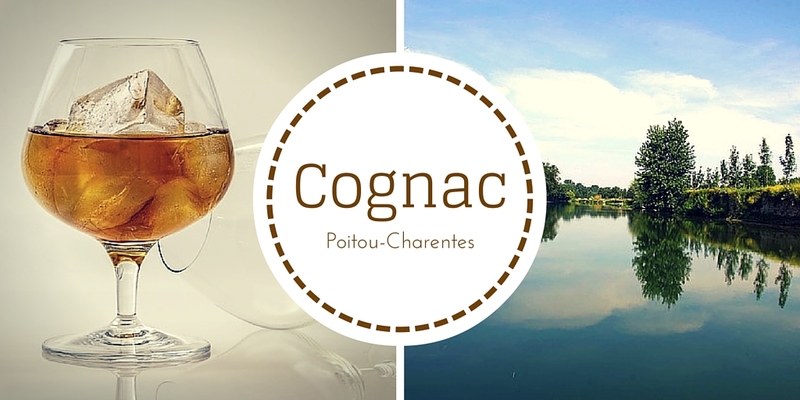 The name cognac is synonymous the world over with the finest French spirit but the town of Cognac was an important trading port for salt and local wine long before the discovery of the double distillation process that produced the famous drink. Take a guided tour of Hennessy and the town’s other major cognac houses; visit the fascinating Musée des Arts du Cognac; and find out about the surrounding area in the adjacent Cognac Country Discovery centre. You’ll find more big name producers in nearby Jarnac. Follow thefive themed Cognac Trails to meet smaller producers of both cognac and delicious pineau aperitif, as well as traditional craftsmen. Today the vineyards of the Charente and Charente-Maritime departments combine to make the largest single vineyard in Europe for white grapes, most of it used in the production of cognac. But the area of Poitou-Charentes known as Cognac Country also includes the picturesque Charente Valley with its ancient water mills and sleepy villages, Romanesque churches and heritage towns. Spend a day in Saintes to visit its outstanding Roman remains, see its elegant Renaissance town houses, and enjoy a river cruise on the Charente. And don’t miss Angoulême, home to the unique Comic Strip Museum.